take care of a loved one. 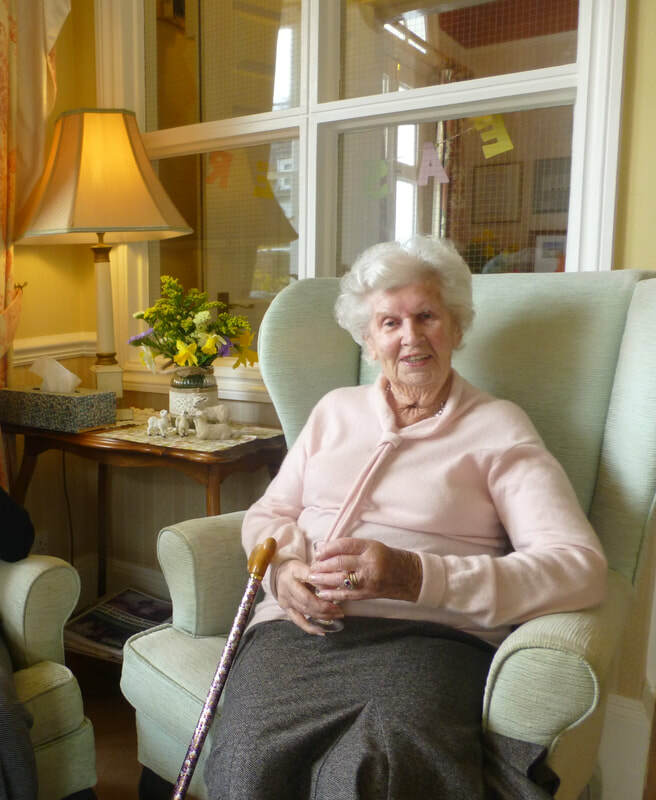 A respite stay at The Old Vicarage gives many people the opportunity to enjoy time with our friendly and welcoming staff and residents. Some respite guests stay several times a year and our short stay room can be booked in advance. Many people also use a respite stay to see if our home is the right choice for a longer stay in the future. Respite Care involves coming to stay with us for a short holiday, allowing your carer or loved ones to have a break and recharge their batteries, with peace of mind that you will be well looked after by us. The Old Vicarage is set in a beautiful countryside location which is ideal for respite breaks, giving the feeling of a stay in a country hotel, while receiving the benefits of a residential care home. As a carer you can relax and enjoy yourself, knowing that your loved one is in a safe, welcoming environment with the expert care that they require. On a respite break, our aim is to provide seamless continuity of the care received in your own home. To achieve this, prior to your stay, our Home Manager Mark, or one of his team, will arrange to meet you in the convenience of your own home. We then assess your care needs and start to get to know you, your likes and dislikes and then tailor a care plan to suit you. Our well-trained staff will work hard to ensure that your personal preferences are respected and catered for. Relative of short stay resident 2017. Respite care reduces the likelihood of needing to be moved into permanent residence as it helps carers achieve a happy equilibrium between caring for their loved ones and continuing on with their own personal commitments. ​Respite care has been known to give a number of other benefits for carers. Inter-family relationships (as well as those with friends and co-workers) often improve when there is more time available to spend with each other. Furthermore, the relationship between the carer and the person they are caring for can sometimes be subject to tension when spending extended periods of time with each other. Respite care helps alleviate this by providing time apart and allowing the family member to interact with a wider group of people.